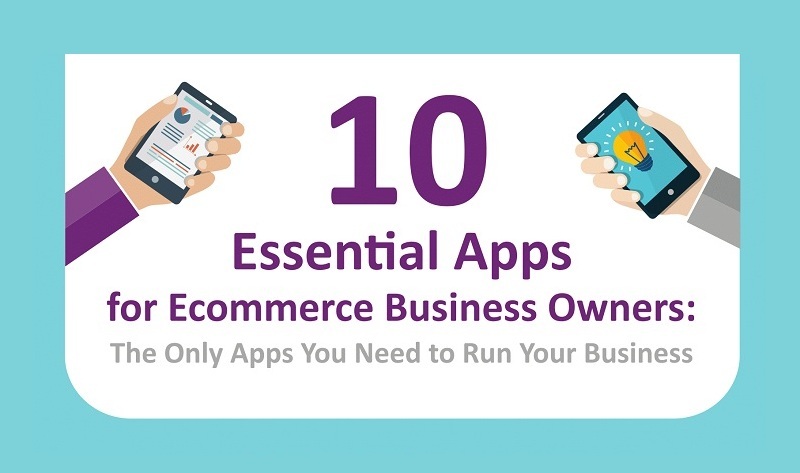 When it comes to running, managing and maintaining an eCommerce business, you quite often have to be able to work on-the-go and have access to mobile applications that can help you run your business when you’re not sat at your desk. Whether it’s people management, stock control, keeping on top of finances or even updating your social media accounts, there are plenty of things to think about when running your own company. With the leap in technology - specifically mobile - over the last few years, we’re now able to access a wide range of applications and services that can be a huge help to eCommerce business owners. But how do we know which ones will actually help and be of use to you? From apps that can save you time, reduce your workload and generally just quite helpful, there are now plenty of options and different apps available. Here are 10 essential apps for eCommerce business owners from 13-ten.